Sophistication, serenity, and space – this stunning suburban apartment has it all. 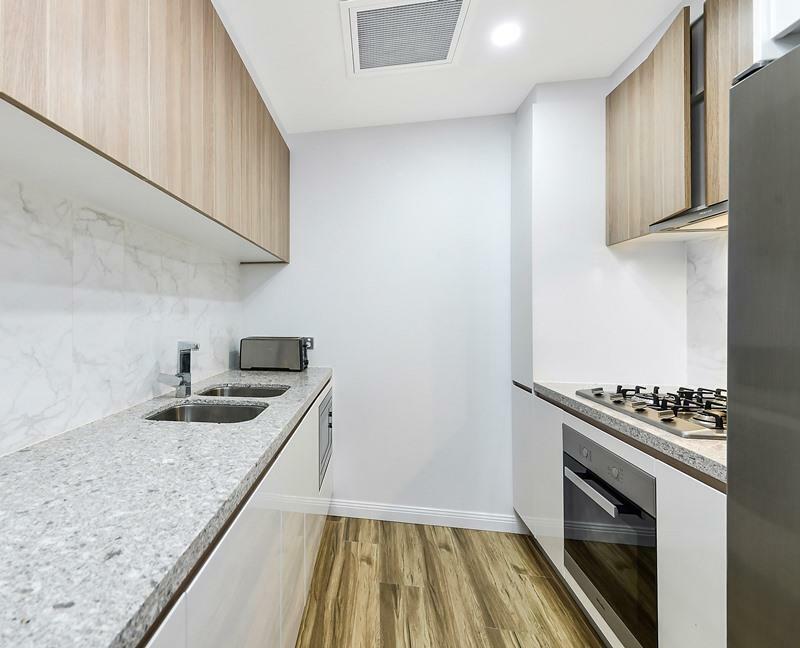 Located in a stylish modern block, this beautiful apartment offers everything the modern Australia can provide – gorgeous wooden flooring, built-in wardrobes, a stunningly modern kitchen with gas-cooking stovetop, as well as a dazzling sunlit northern aspect. 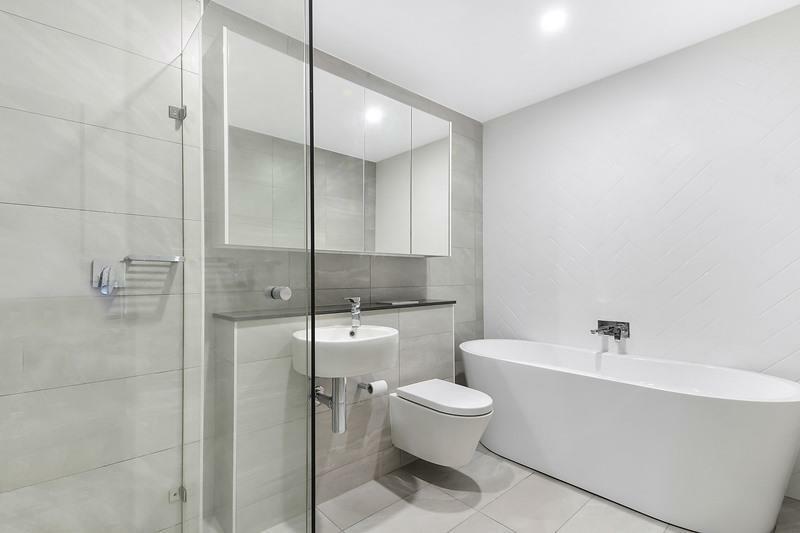 With two incredibly spacious bedrooms, a large combined living and dining area, a stylish modern bathroom and ensuite, there’s room for everything you could possibly need! 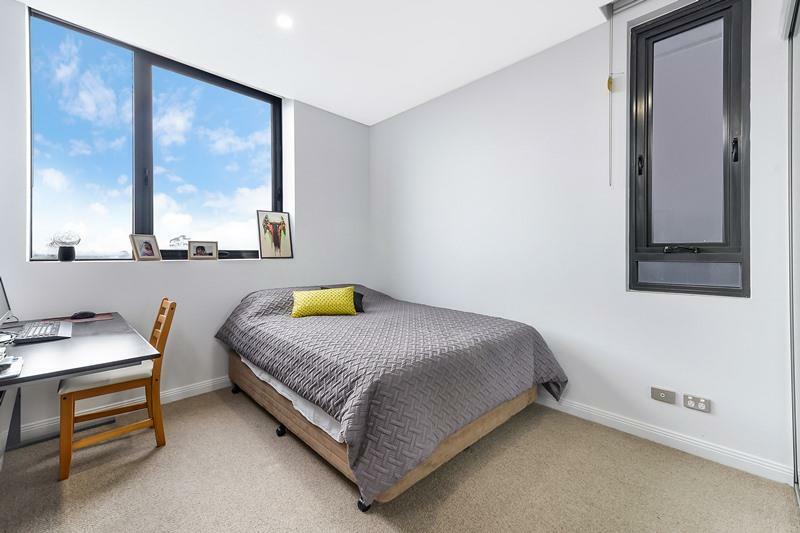 Peace of mind is assured, as the apartment is set inside a well-maintained and secure complex, with security access and intercom system. 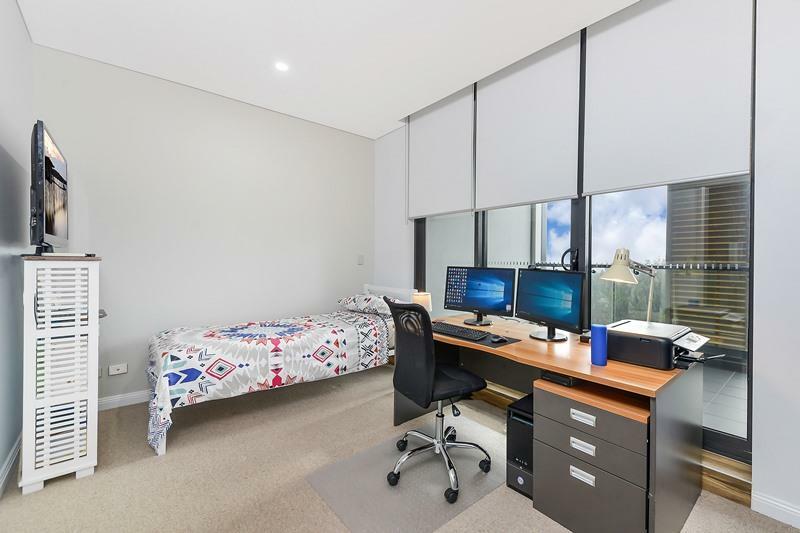 Complete with a secure car space, as well as a secure storage area, this gorgeous property truly is the ultimate Australian dream. 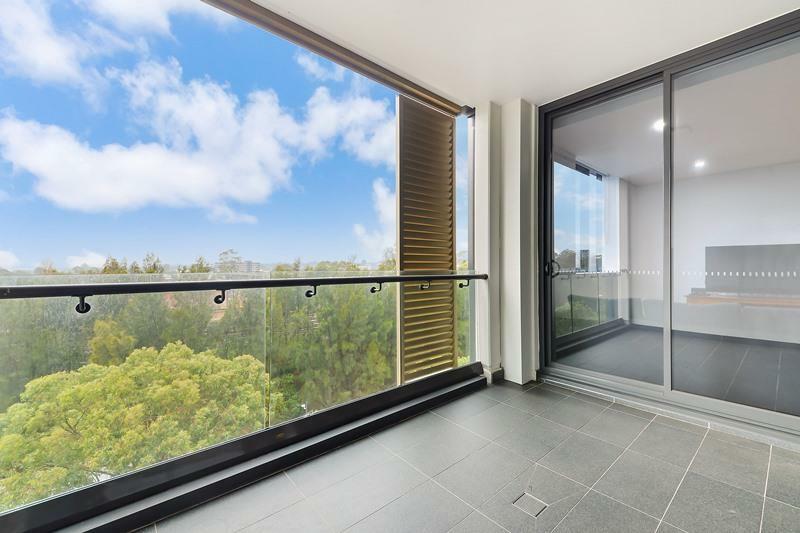 Situated only a few minutes from shops and amenities, including the Petersham town centre and Norton Street Leichhardt, this apartment combines the very best aspects of centralised inner-west living and quiet suburban life. 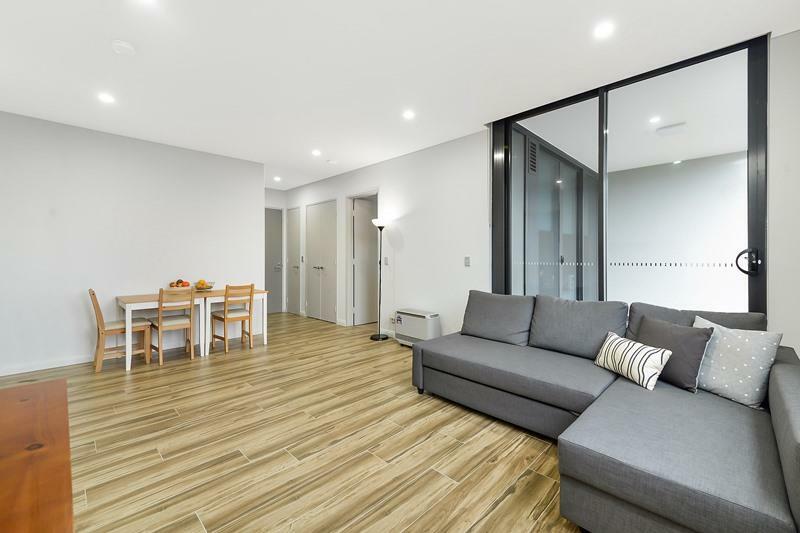 With easy access to transportation through Lewisham Train Station & Light Rail and dozens of bus routes, as well as its proximity to Parramatta Road & the CBD, getting around has never been easier. 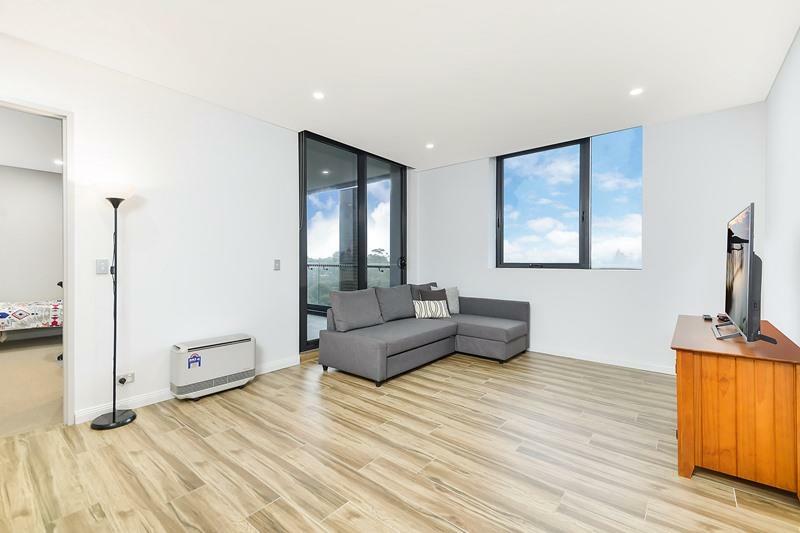 Being so close to so many trendy restaurants and bars, luxury is an absolute byword with this gorgeous property. In this competitive property market, a clean and straightforward sale is what we believe is fair, so don’t be bullied or intimidated at an auction! 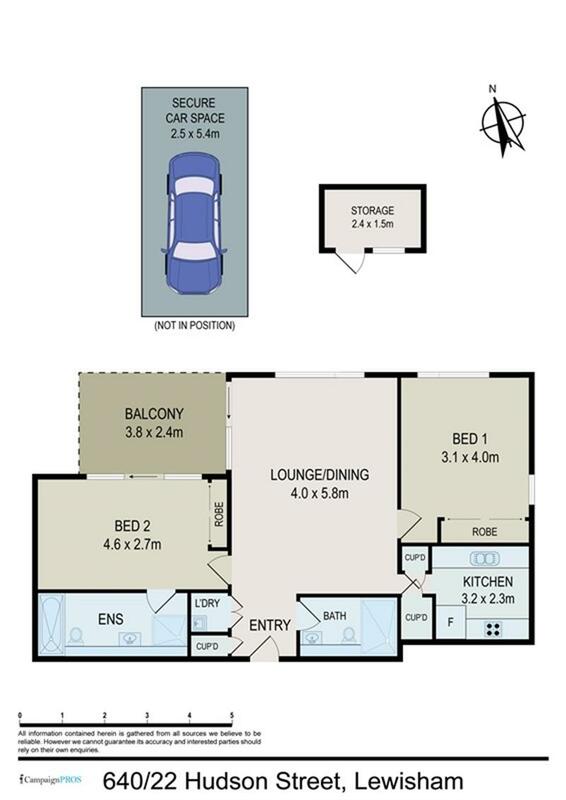 Come and make an offer at the listed price of $858,000. 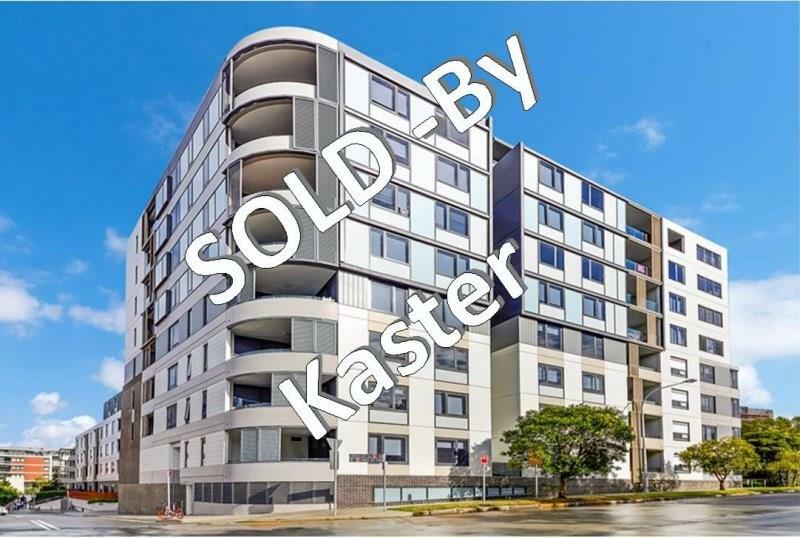 Dear Kaster, I am interested in 22 Hudson St, Lewisham, NSW 2049, Listing Number 2794837 which I found on http://myabode.net.au.